The Melbourne Cup Carnival is the most vibrant horse racing event in the world. This festival of horse racing, fashion and fun starts in September and runs through until mid-November. Flemington Racecourse is the stage for big-name race days such as Derby Day, the Melbourne Cup and Oaks Day. The Melbourne Cup, held on the first Tuesday in November, is the focal point of the carnival and a public holiday in Victoria. Most of Australia stops to watch or listen to the race, but there's nothing like being there amongst the 100,000 plus crowd to experience this unique event. 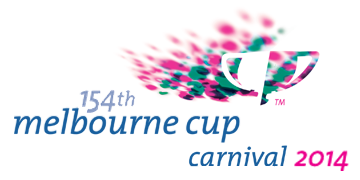 Visit Melbourne Cup Carnival visit the official website.